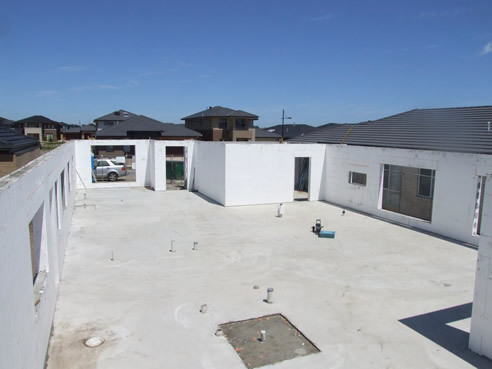 In today's construction industry Architects and Designers are being faced with the challenging task of achieving high performance energy efficient homes, which is why this product will help you to get your 6 star rating. A construction system that is stacked like Lego blocks to make up the preferred walls which are then reinforced with steel and filled with concrete. 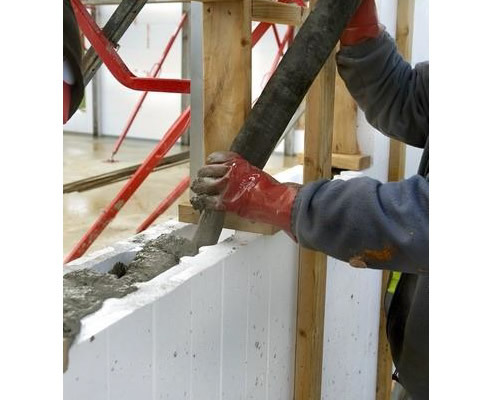 The combination of steel, concrete and insulated concrete formwork create incredibly strong and energy efficient homes while at the same time providing an extremely high level of insulated R-value from both weather and sound. I would like to enquire about Insulbrick ICF.